Backup Camera, Moonroof, Power Rear Liftgate, 8-Speed Automatic Steptronic, BMW Assist w/Enhanced Bluetooth® & USB, Heated Front Seats, Navigation System, Real Time Traffic Information. Loaded up, one owner X3 28I AWD for a wonderful price! Rare find for the Treasure Valley that has all the creature comforts and AWD! 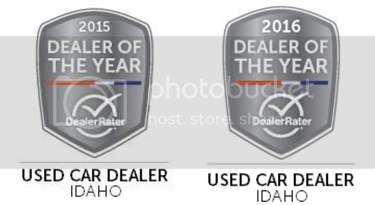 Image Auto Sales | Boise Used Car Dealer has been visited 12,795,727 total times.